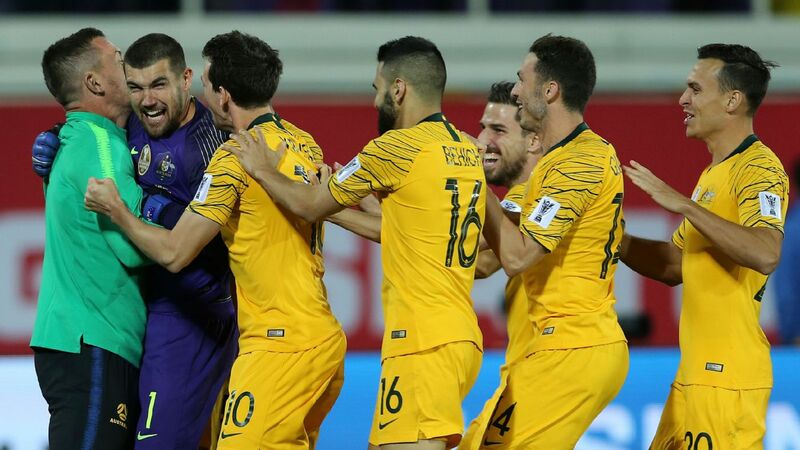 Australia recorded a morale-boosting win over Czech Republic in Sankt Polten, Austria, on Friday, though the final 4-0 scoreline did flatter the Socceroos somewhat. 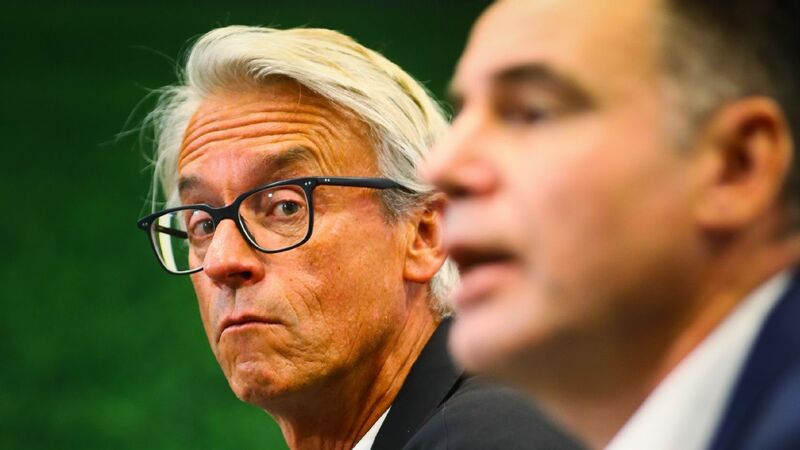 Of course, with a relatively new boss at the helm in former Netherlands manager Bert van Marwijk, the greatest interest around this World Cup warm-up game was always going to be the starting lineup rather than the result. 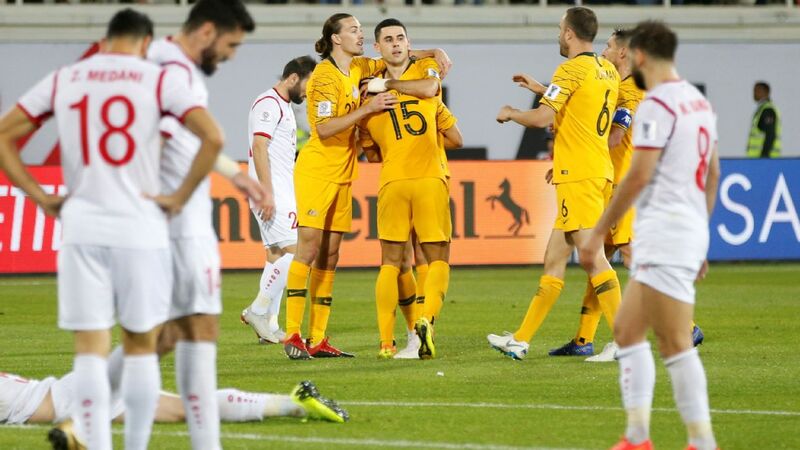 With regular skipper Mile Jedinak resting, having joined the squad late following Aston Villa's Championship playoff final loss to Fulham, Van Marwijk opted for Massimo Luongo alongside Aaron Mooy in central midfield, with Tom Rogic in a more advanced role. 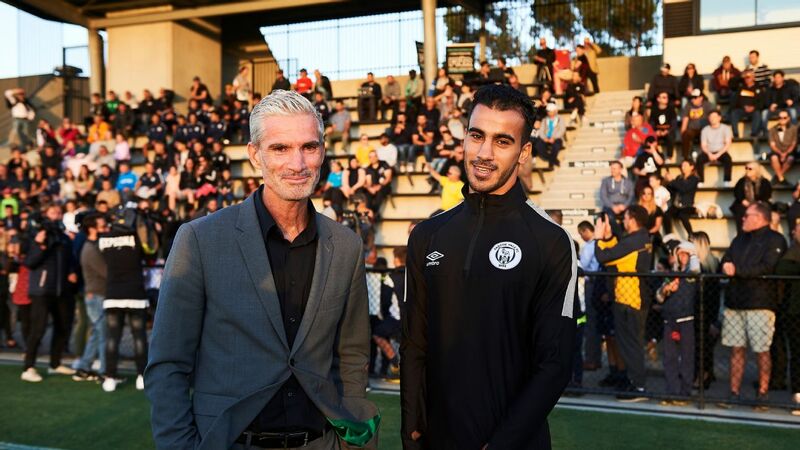 Trent Sainsbury took the captain's armband in Jedinak's absence, and, interestingly, he was partnered by usual midfield fulcrum Mark Milligan in central defence. Meanwhile, there was another surprise at right-back with Western Sydney Wanderers' Josh Risdon getting the nod. Indeed, Czech Republic certainly enjoyed the better of the first-half exchanges, and should have gone ahead on 21 minutes when Antonin Barak blazed his shot well over the bar from a couple of yards out. 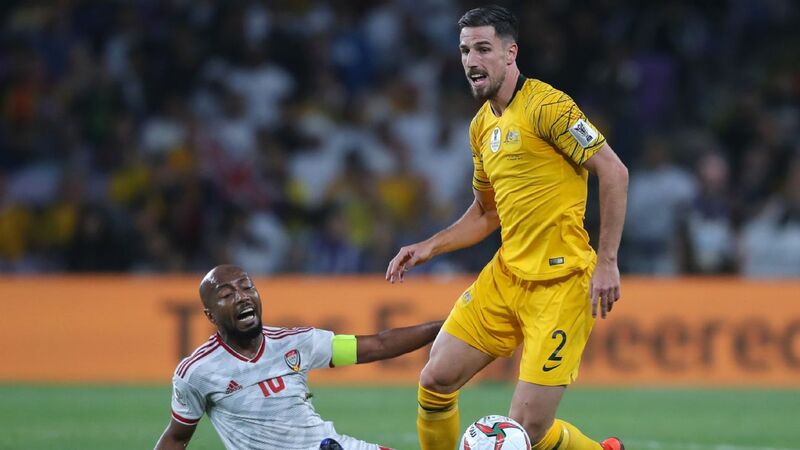 Arguably against the run of play, the Socceroos took the lead in the 32nd minute. Importantly, the chance came when Rogic got on the ball with plenty of time for the first occasion in the contest. 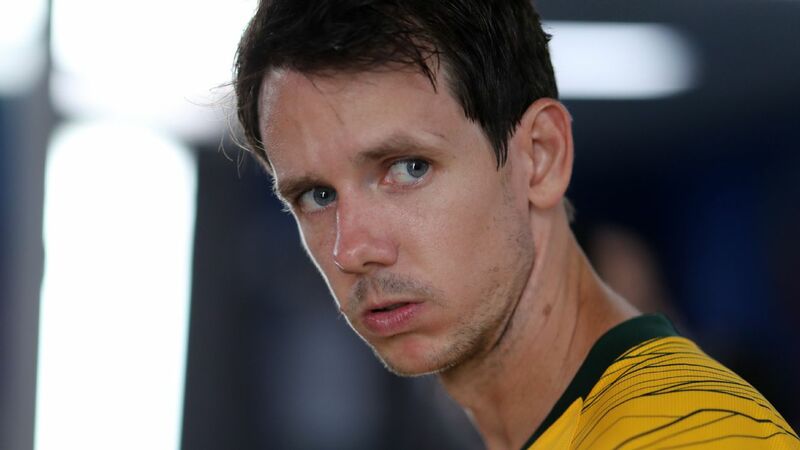 Rogic played in Risdon beautifully down the right, allowing Robbie Kruse to nod it across goal for Mathew Leckie to tap in. The second half was a completely different story. 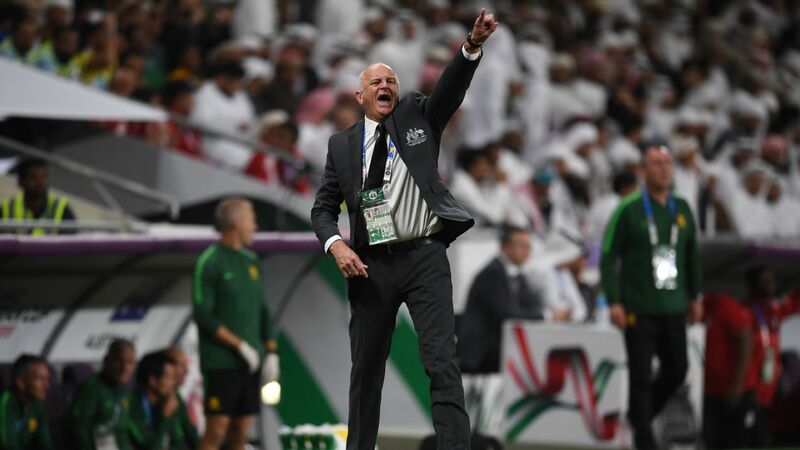 Australia dominated in almost every aspect of the game, doubling their lead not long after the half-time break through Andrew Nabbout, who surely secured his place in the World Cup squad. 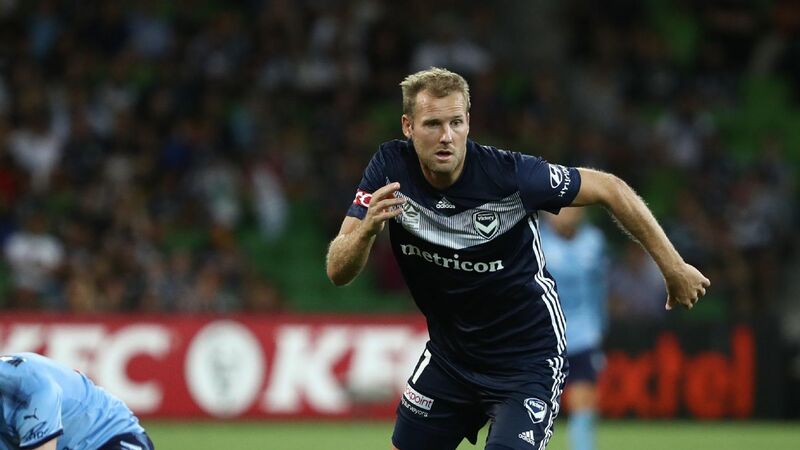 Leckie then sealed his brace when Mooy won the ball on halfway and pushed forward quickly to release the Hertha Berlin winger, before the fourth goal came via a Jakub Jugas own goal off a Milos Degenek cross. 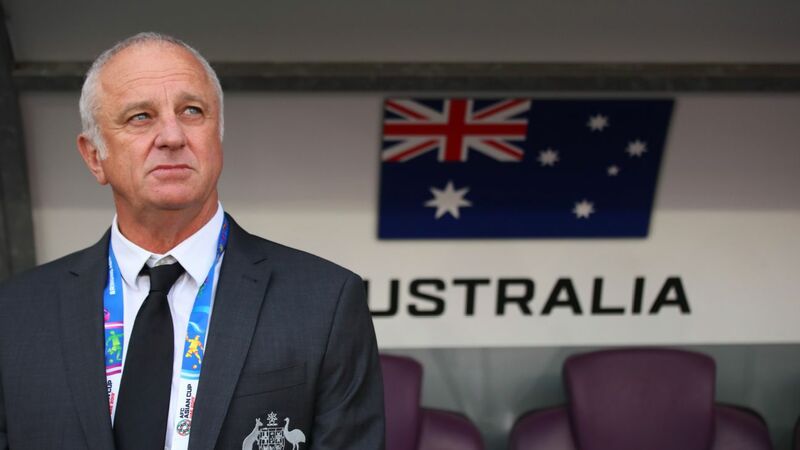 Most pleasing for Van Marwijk, no doubt, will have been that all three second-half goals came from mistakes made by Czech players under pressure from the hard pressing of the Socceroos.